"Our duty is to support the campaign, and spread it everywhere. 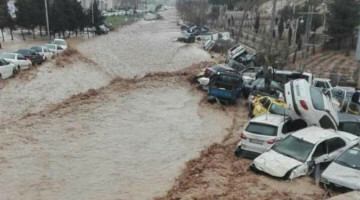 Now we are a part of this chain,” said Dilek Öcalan. 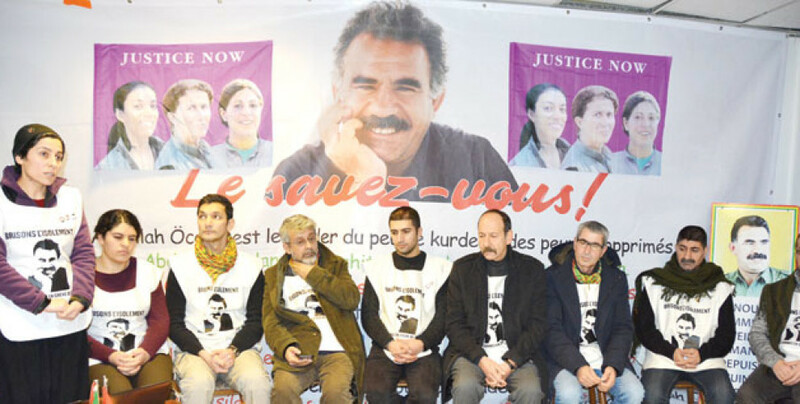 Dilek Öcalan, Gülistan Çiya İke and Nurgül Başaran who are on the 26th day of an indefinite and non-alternate hunger strike in Strasbourg called for strong participation in the January 12 protests in Paris. Nurgül Başaran noted that, inspired by Sakine Cansiz’s determination, they continue their strike and said they are at a time when a social resistance is evolving. “We will follow up the Paris massacre to the end, and we are determined to dismantle the isolation [of Abdullah Ocalan]. I have faith in my people. I call on everyone, particularly the women, to rise up. The leader will be freed only through such actions. 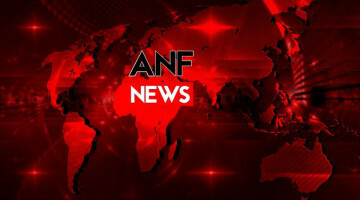 I call on our people to participate in January 12 protests in Paris,” Başaran said. 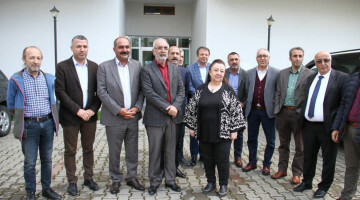 Dilek Öcalan also stated that [the continuation of] the isolation is an extension of the international conspiracy, “Leyla Güven and other activists initiated an effective campaign to challenge the AKP’s fascism. The resistance which is currently practiced in the Amed prison is much significant. Our duty is to support the campaign, and spread it everywhere. Now we are a part of this chain,” she said. 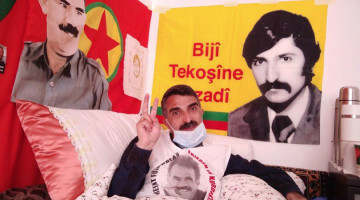 Dilek Öcalan stressed that no matter what the price is, they shall endure their hunger strike to the end, “Our call is upon the people with a conscience, people must rise up in mass,” she added.